It's difficult to think of November without thinking of Thanksgiving. Here at Peachtree, we have a lot to be thankful for. We're thankful for the privilege to work with incredible authors and illustrators. We're thankful for the amazing teachers, librarians, and parents who inspire us. We're thankful for the insightful bloggers and reviewers who keep us on our toes and help get the word out about our authors' work. And we're thankful to do the best job on Earth: creating books for children. In the spirit of Thanksgiving, this month's #FreeBookFriday selection is a soft story of wintry nights and the little acts that connect us. Enter below for your chance to win a copy! 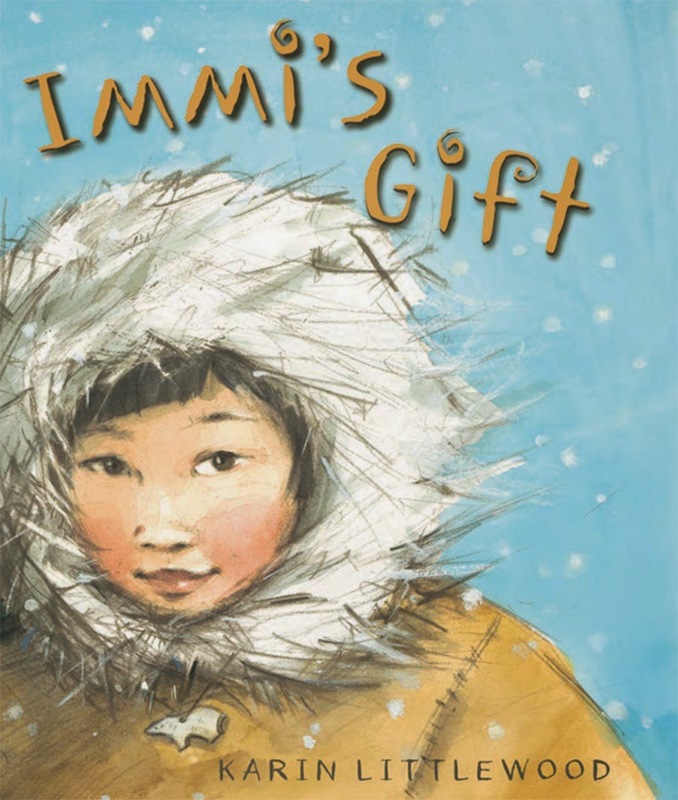 Immi's Gift is a simple, affecting story of how individuals around the world connect and even enrich each other’s lives.